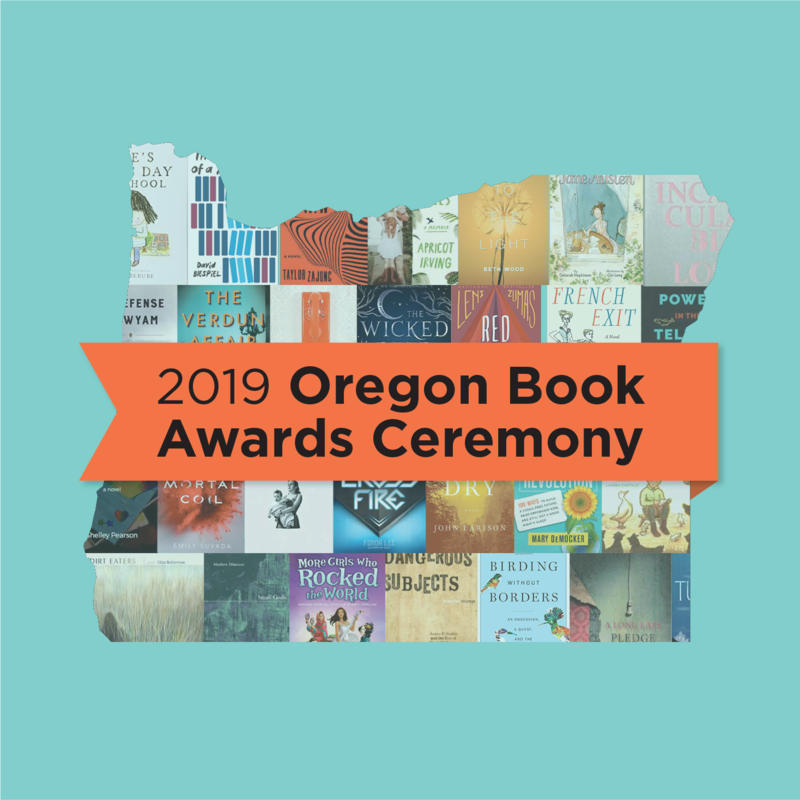 Every year Literary Arts invites Oregon Book Awards winners and finalists to participate in the Oregon Book Awards Author Tour, which offers free readings, school visits and writing workshops in public libraries and independent bookstores in towns across the state. 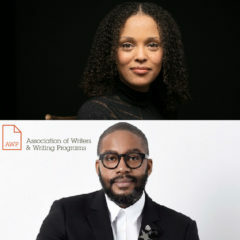 Since 1999, readings have taken place in 20 communities, connecting readers and writers statewide. 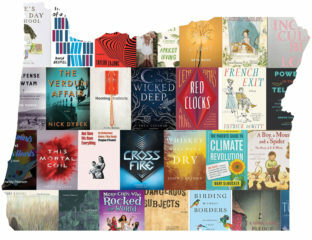 The tour promotes Oregon Book Awards authors in towns they might not visit otherwise, and establishes connections between Literary Arts and literary organizations in all parts of Oregon. 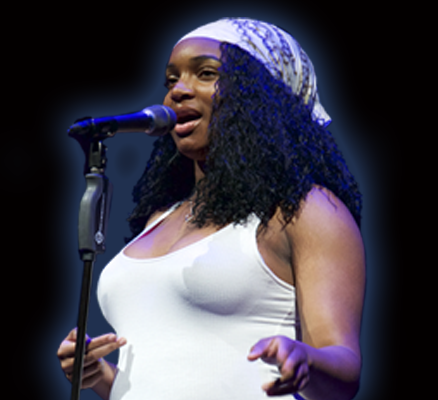 Recent tour partners include Hand2Mouth Theater, Deschutes Public Library, Dallas Public LIbrary, Dufur School, and Lane Literary Guild. 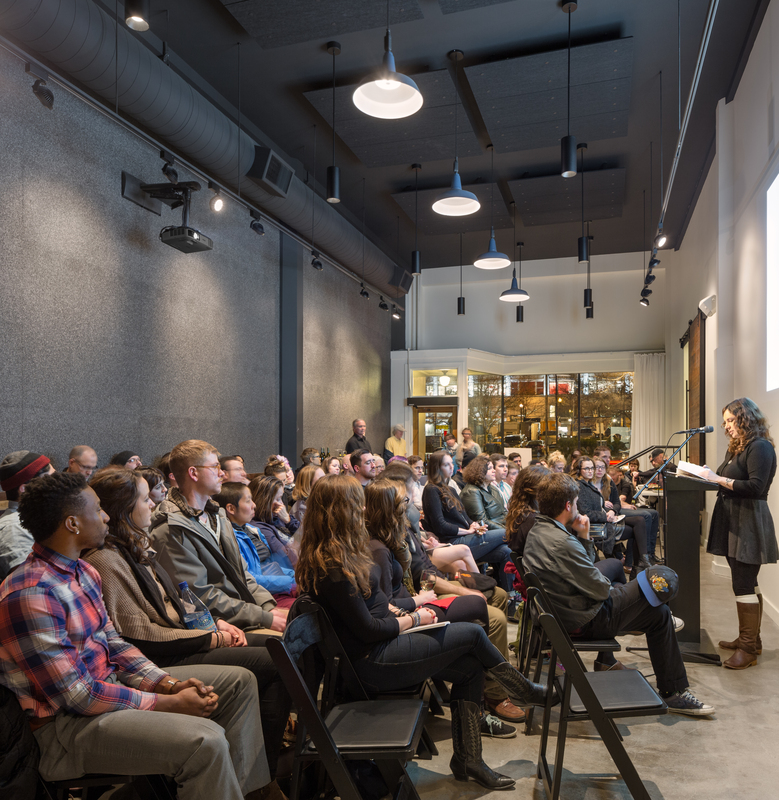 If you’d like more information about hosting a tour visit, contact Susan Moore at susan@literary-arts.org.